There’s no doubt you’ve seen the photos. People with their families, friends, and even pets, out on the hiking trails all around the country. They always look so happy, surrounded by America’s natural beauty, right? 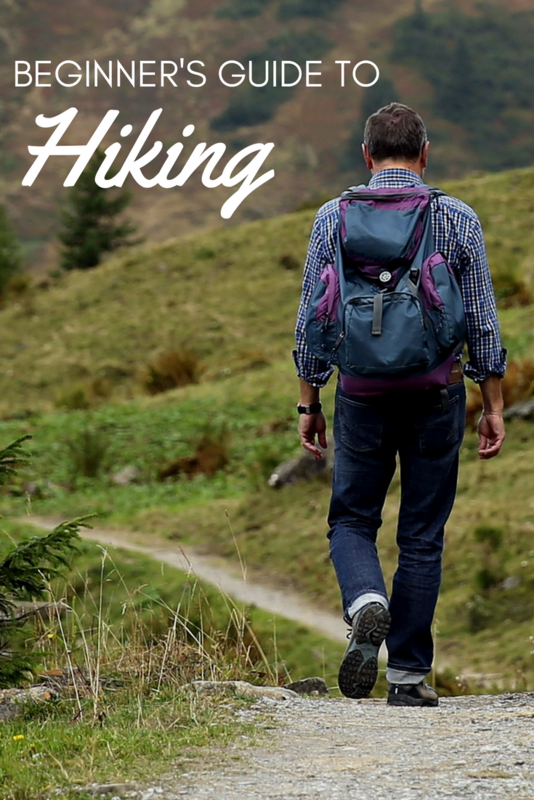 If you’ve seen images or videos like these online you probably have wanted to give hiking a try yourself. Here’s the great thing about hiking: you don’t need any experience to start. That’s right. All you need to do is be willing to get outside. Think you can do that? If so, then you can hike. And as for the rest, well that’s what this post is for. 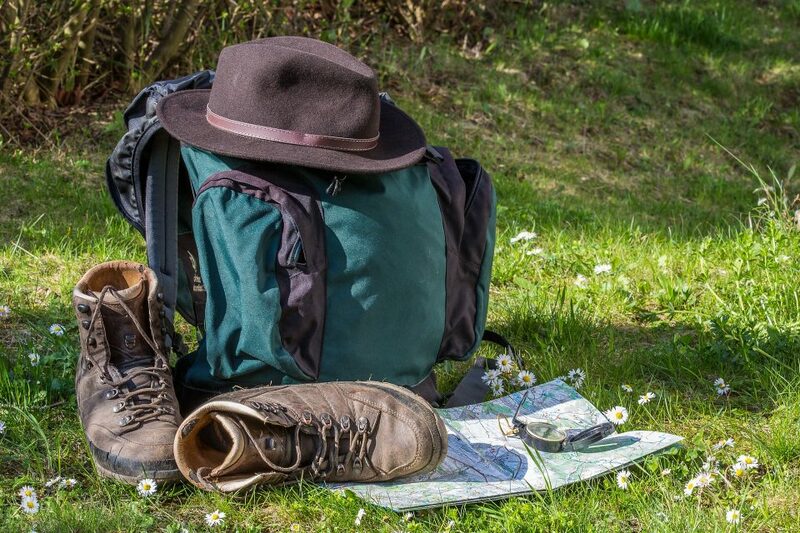 Here, you’ll find a beginner’s guide to hiking. Give this post a quick read and then you can hit the trails! Like we said above, it’s really easy to get started with hiking. You don’t even need to take a trip to a National Park (though we’d still recommend them!). In fact, chances are, there are a number of state and local parks and forests right in your general area. Once you have a place to hike, start with an easy trail. 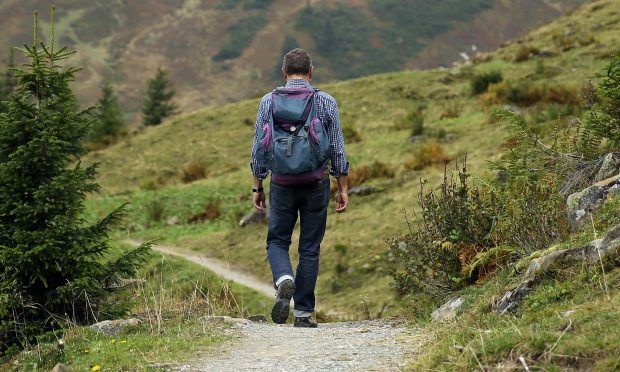 Even though hiking is just walking (for the most part) the more difficult the terrain, the more of a workout you’re going to get. Never be embarrassed to start with easy trails that are just a mile or so long. These are a great way to get you used to hiking and get your stamina up. From there, the sky, well maybe the mountain top, is the limit! To start, you don’t need too much in the way of hiking gear but there are a couple of items it never hurts to invest in once you get hooked. First, a good pair of hiking boots. Yes, you can start out with sneakers, but you’ll find that a solid pair of hiking boots will provide you with good ankle support, a solid grip, and water protection. You never want to hike with soggy socks! Another great piece of equipment to have with you is a small backpack. No, you’re not going camping, but a small backpack is going to really come in handy. Use it to hold your water bottle (or water sack), your trail map, your phone, car keys, camera, and snacks. Finally, we want to cover a few quick tips that every hiker should know and follow. First, never go out on a hike without having a trail map. When you’re getting started, it’s really easy to take a wrong turn. Avoid that by having your trusty map in your pack at all times. Also, before you head out, tell someone else where you’re going to be in case they need to get in touch. Always make sure you bring some water with you. Even if you’re just going for a short hike, stay hydrated! And, most importantly, have fun! Take your camera or even a journal and really enjoy your surroundings. Take a moment to breathe in the fresh air and listen to the birds chirping. Hiking is an amazing way to de-stress and relax. 6 Tallest Roller Coasters to Ride in the U.S.